The traditional award promoted by ETC’s Operations Group in Brazil reached its 27th edition in 2016. 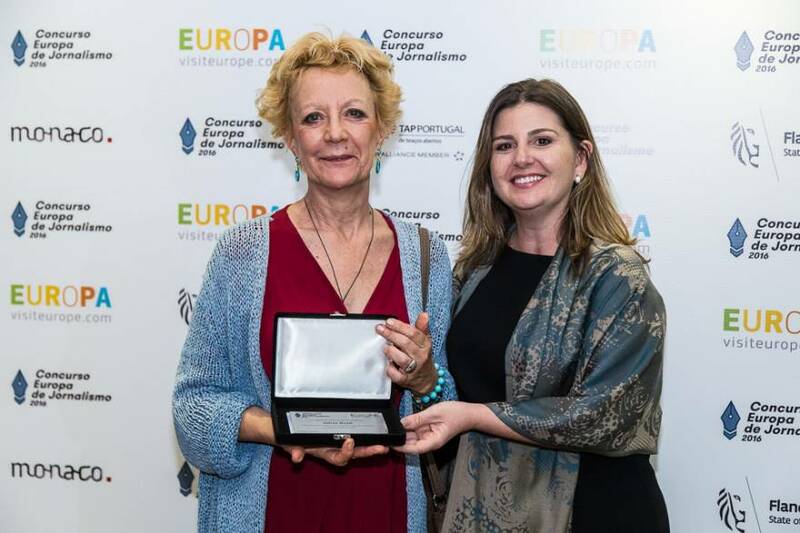 Brazilian journalism professionals were invited to submit their articles on Europe in one of the eight award categories through the website www.concursoeuropajornalismo.com.br. 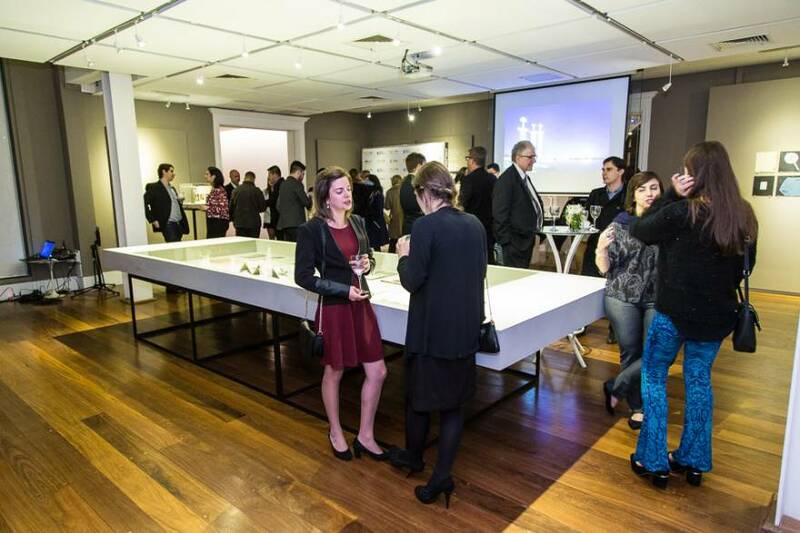 The Award Ceremony was held at the Consulate General of Portugal in São Paulo on 27th September.